This entry was posted in Merchandising and tagged dishcloth, Merchandise, pinball, Star Trek, Tricorder, Zing Wing. Bookmark the permalink. 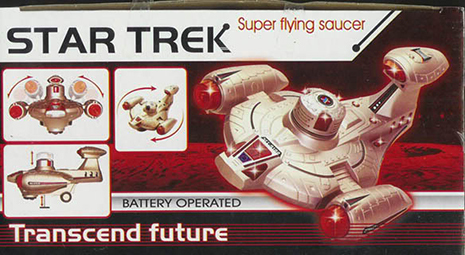 I think I have posted this before, but this foreign knockoff toy looks like how Scott might have re-designed the Enterprise after too many Scotches. I had the phaser & STAR TREK Unofficial Comedy Album!!! The latter was sold at cons throughout the Eighties!!! I’m not sure if this was real or not. 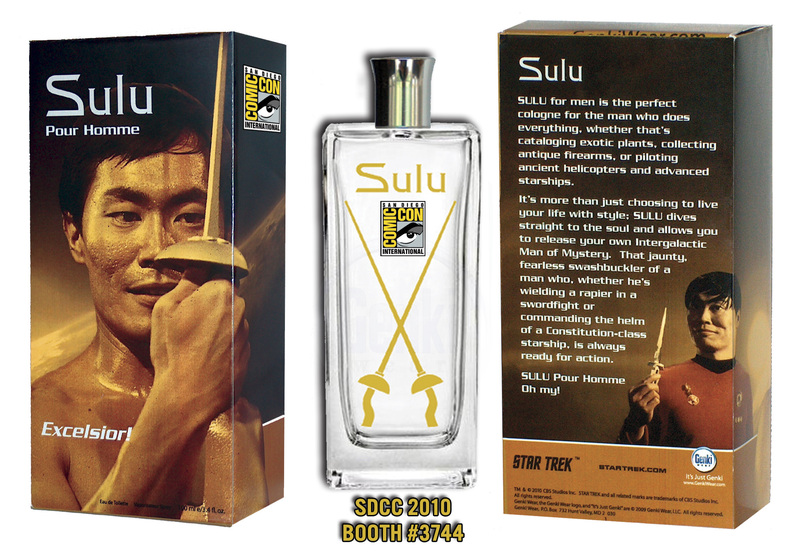 About ten years ago, there was a line of STAR TREK fragrances. There was Pon Farr with a picture of T’Pring on it and about three others. I saw them on Amazon. Ultrawoman, I’ll have t look that up!